The fifth D23 Expo took over Anaheim Convention Center this weekend with thousands of devoted Disney fans gathering at the bi-annual event. Many of those attendees could be found sporting impressive cosplay celebrating all corners of the Magic Kingdom. 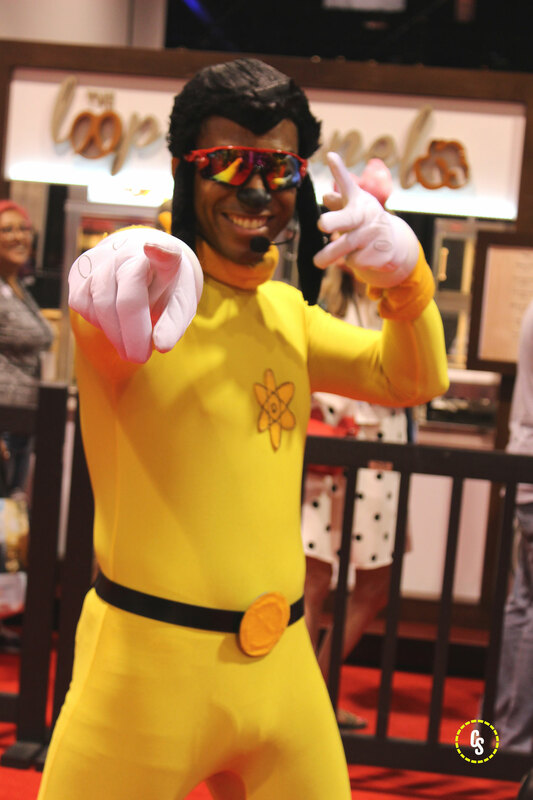 In our final Disney cosplay gallery, we’ve got A Goofy Movie‘s Powerline, Monster, Inc.‘s Roz and the Siamese cats from Lady and the Tramp. Gravity Falls fans should also keep an eye out for some great cosplay outfits straight from Alex Hirsch’s animated series. As you can tell from this last round of D23 Expo cosplay selections, the event caters to a wide of range of Disney-related properties. 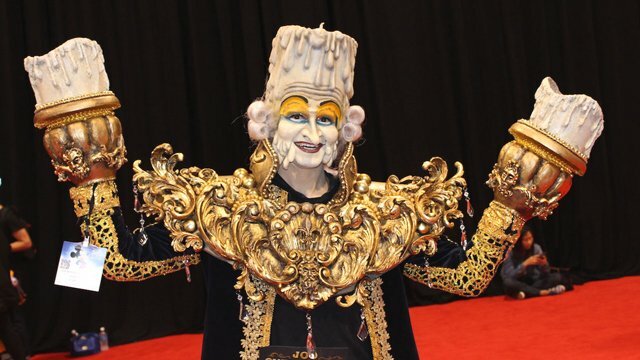 If you missed it, be sure to check out both our first D23 Expo cosplay gallery and then our second round of D23 cosplay. Which of these costumes are your favorites from this final round? Do you have an overall selection for the best cosplay of the entire 2017 D23 Expo? Let us know your thoughts in the comments below!